Former Interior Secretary Ryan Zinke renewed the federal grazing leases of two Oregon ranchers on Jan. 2 after President Donald Trump pardoned them of arson charges in 2018, The Oregonian reports. 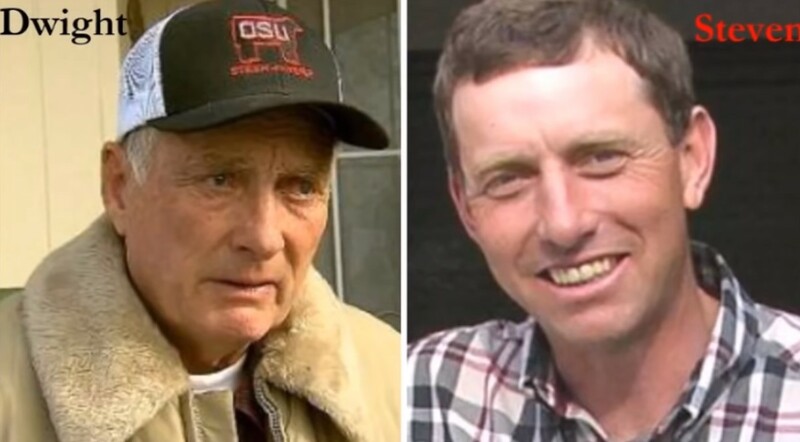 The Bureau of Land Management (BLM) denied an application to renew the grazing rights of Dwight Hammond and his son Steven in 2014, citing their 2012 convictions for arson for which they both served stints in prison and paid a fine of $400,000. 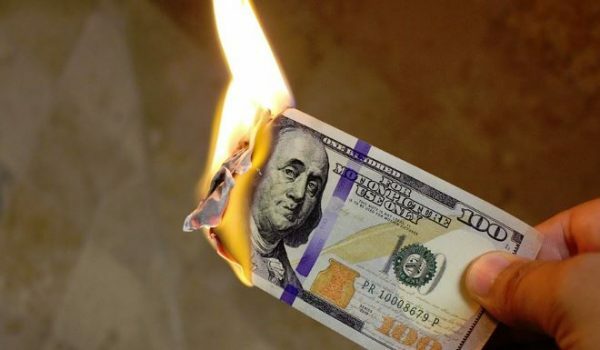 In total, the Hammonds charred 140 acres of federal land in two accidents in 2001 and 2006. Trump pardoned the Hammonds on July 10, 2018. The Ninth Circuit had sent the ranchers back to prison in 2016 to serve out the rest of a five-year minimum sentence required under the 1996 anti-terrorism law the ranchers were prosecuted under. “In light of the grants of Executive Clemency, the years of imprisonment, and civil damages paid by the Hammonds, I find that it is consistent with the intent of the pardons – and in particular their reflections of the President’s judgement as to the seriousness of the Hammonds’ offenses – to renew the Hammonds’ permit for the duration of the term that would have commenced in 2014,” Zinke wrote in the order, first reported by The Oregonian. Chris Saeger, executive director of the Western Values Project, slammed Zinke’s last-minute decision. 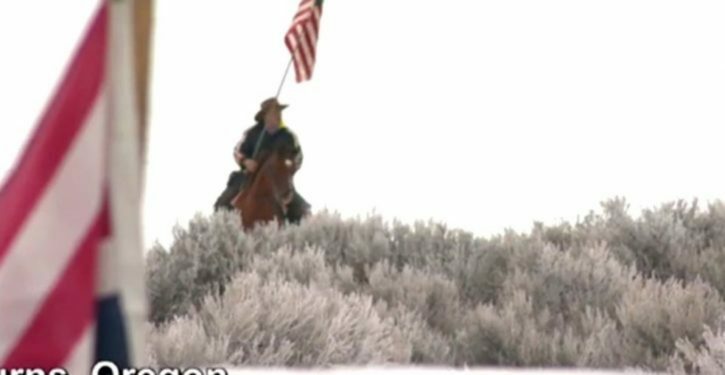 The Hammonds’ reimprisonment sparked the Bundys’ takeover of the Malheur National Wildlife Refuge in Oregon in 2016. 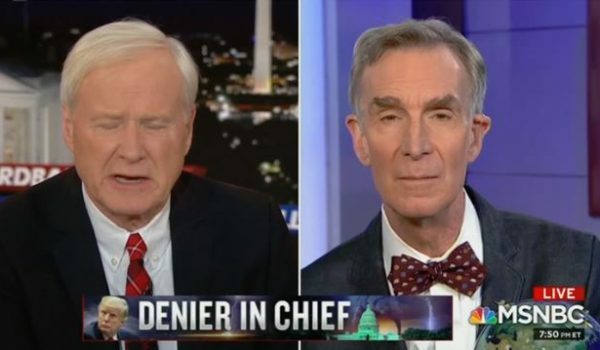 Chris Matthews to Bill Nye: Do you think climate change is to blame for illegal immigration?